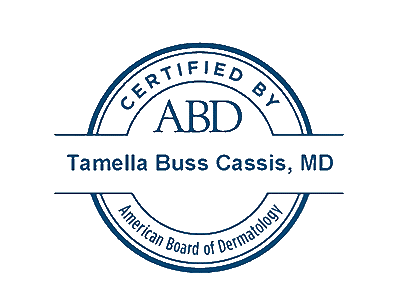 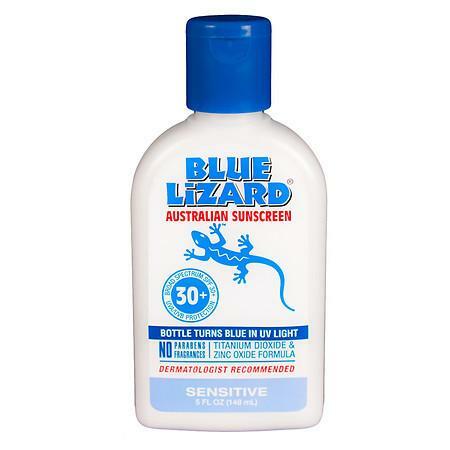 Non-comedogenic, broad spectrum UVA/UVB, SPF30+, skin protectant in a daily moisturizer, enriched with antioxidants like Vitamin E, caffeine, and green tea to rejuvenate your skin and reduce the signs of aging. 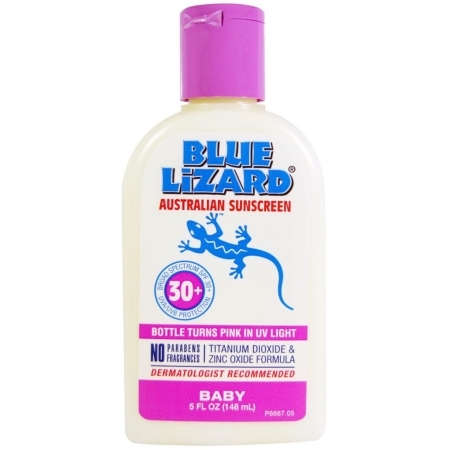 Its gel formulated protection glides on easily and is designed for all skin types. 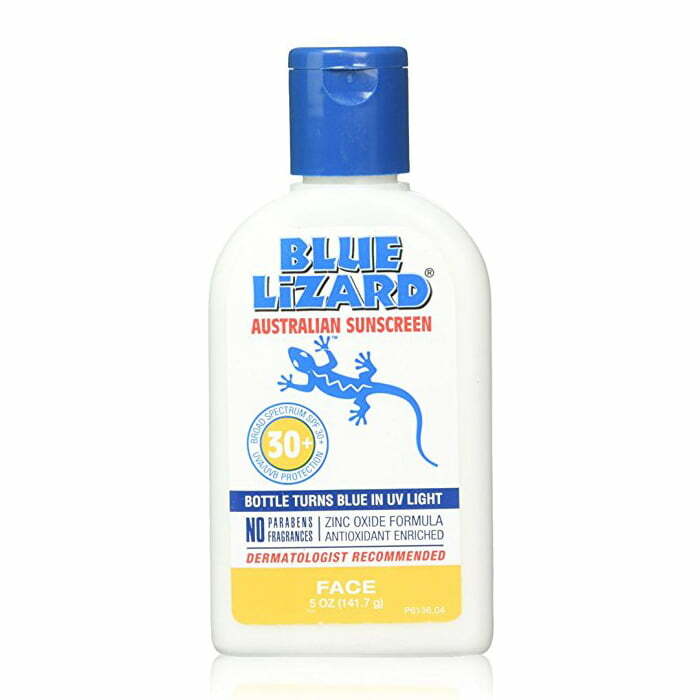 Sunscreen features: Gel-formulated Daily Moisturizer, SPF 30+, Broad Spectrum UVA/UVB, Paraben-Free Fragrance-Free, Oil-Free, Antioxidant Enriched, 8% Zinc Oxide. 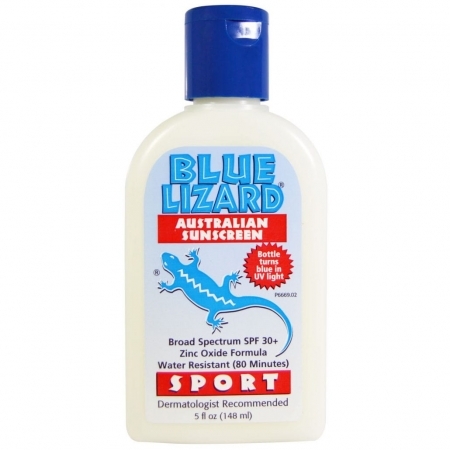 Blue Lizard Australian Face Sunscreen’s patented BPA-free 5.0 oz Smart Bottle changes colors in the presence of harmful UV rays, reminding you to cover up.